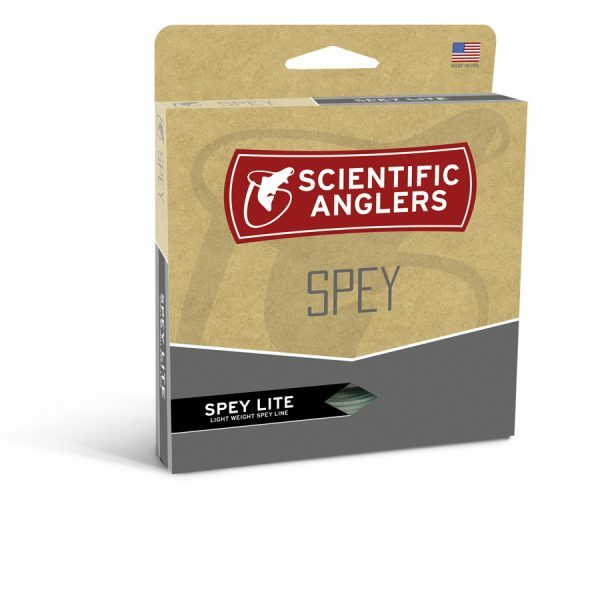 HEADHUNTERS SAYS: The new Scientific Anglers Spey Lite Skagit is a high performance line designed from the ground up for ultralight spey applications. It casts like a champ with out being overly heavy or clumsy. But it has no problem turning over heavy sink-tips and big streamers. 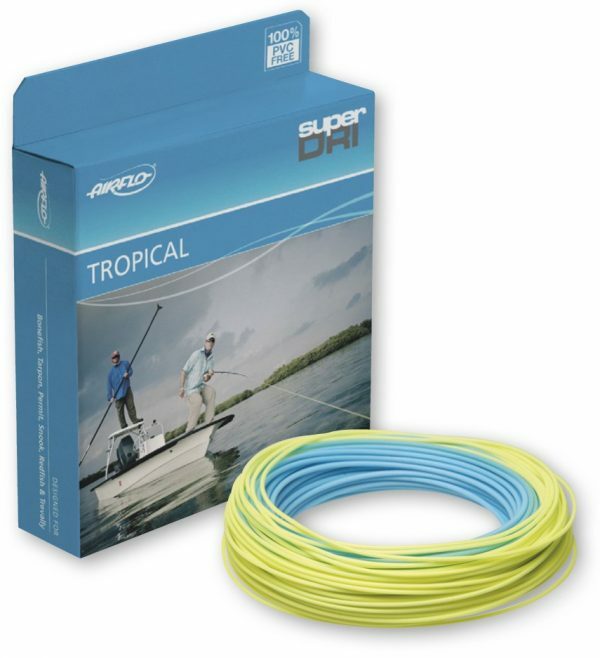 Most Skagit casters around our shop use a shooting head system, often with a monofilament shooting line. 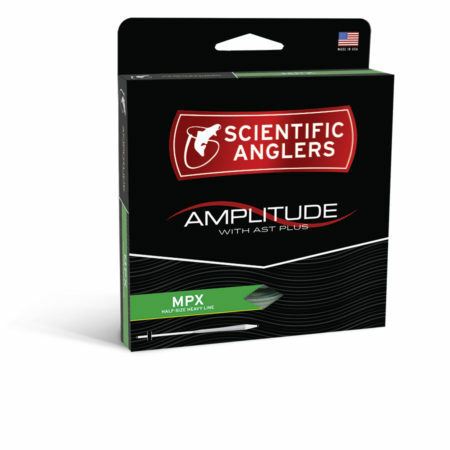 This integrated Skagit head may not shoot quite as well as a mono setup, but Scientific Anglers has built a fantastic integrated shooting line in a small enough diameter to let these super light heads fly. 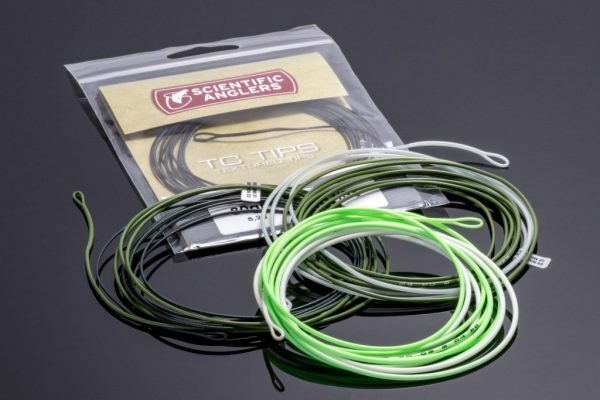 And the black, textured transition zone allows you to feel and hear when you get to the starting point of your cast. 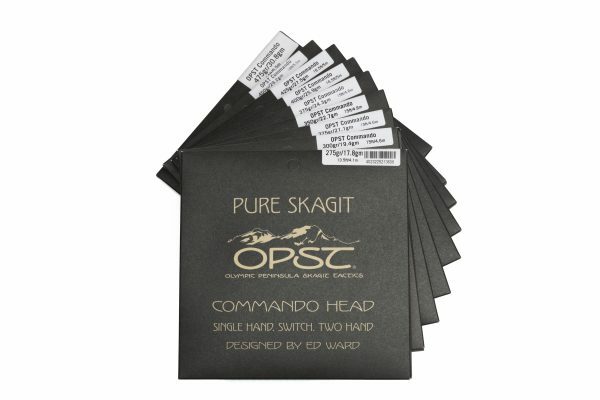 If you would rather stick with a separate head, we also highly recommend the “head only” version.